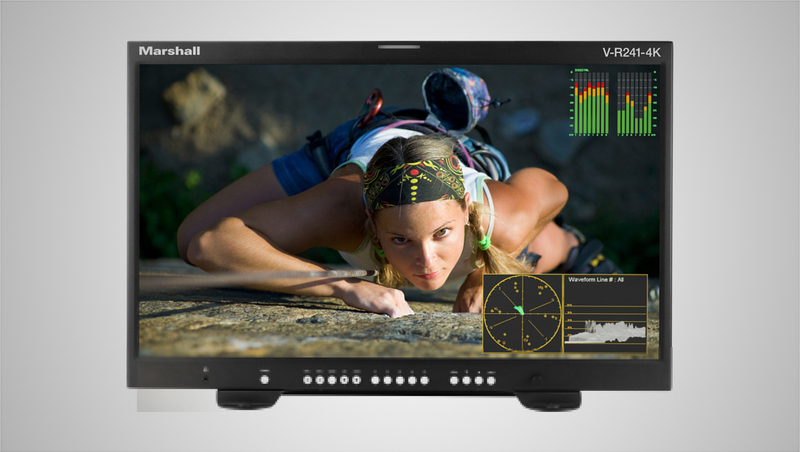 Marshall Electronics introduces the new 24-inch V-R241-4K Master Confidence Monitor with a wide viewing angle that can display resolution inputs all the way up to 4K. The monitor supports SDI inputs up to 12G and HDMI inputs up to HDMI 2.0, all with HDR. 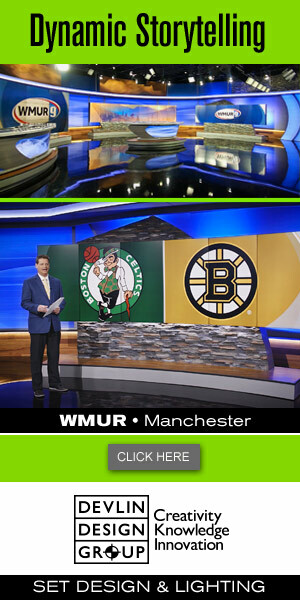 Marshall’s V-R241-4K will be on display at Booth C6508 during the 2019 NAB Show. For system integrators, the V-R241-4K has multiple ports for control over Ethernet, RS422 and 485, RS232 and GPI. The V-R241-4K is also compatible with controllers from Extron, AMX, TSL Products, Image Video, Evertz and many other common control interfaces, making it a great choice for use in remote production, among other applications. The V-R241-4K includes LED and on-screen tally lights, image flip ability and a headphone jack for confidence monitoring. In addition to being feature-rich, the V-R241-4K is eco-friendly with extremely low power consumption in standby mode and remote wake.